Philip Graham is the Digital Programme Lead at Lancashire and South Cumbria STP and has been in this post on secondment since June 2017. 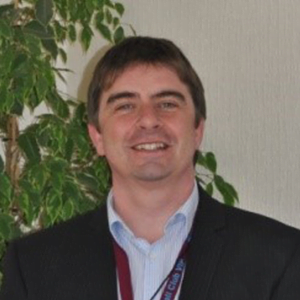 Previously Philip was the Health Informatics Programme Director at Blackpool Teaching Hospitals NHS Foundation Trust. Philip has held senior posts throughout Digital Health, including CIO equivalent, for over 15 years and has also managed an operational Division of the Blackpool Teaching Hospitals NHS Foundation Trust as an Associate Director of Operations. Philip graduated from Bristol University in 1989 with a First Class Honours Degree in Mathematics and initially pursued a career in finance but quickly converted to NHS Informatics. Initially Philip was fast tracked through roles in technology and information management, gaining a further vocational qualification in Information Systems from Manchester Metropolitan University.